The feeling of getting your hands on a brand-new sparkling car is one of the very best, and leasing makes the process as simple and hassle-free as possible. 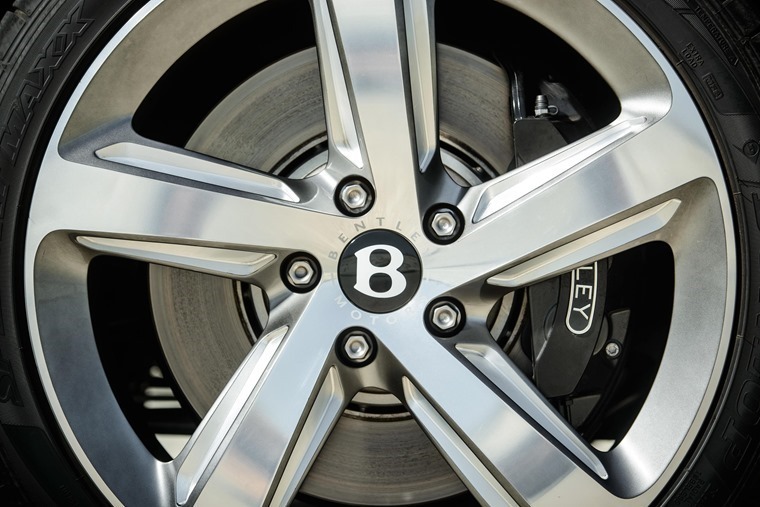 Of course, you’re bound to be cautious and careful with your brand-new car, but once your shiny new wheels has been delivered, is there anything in particular you should bear in mind? 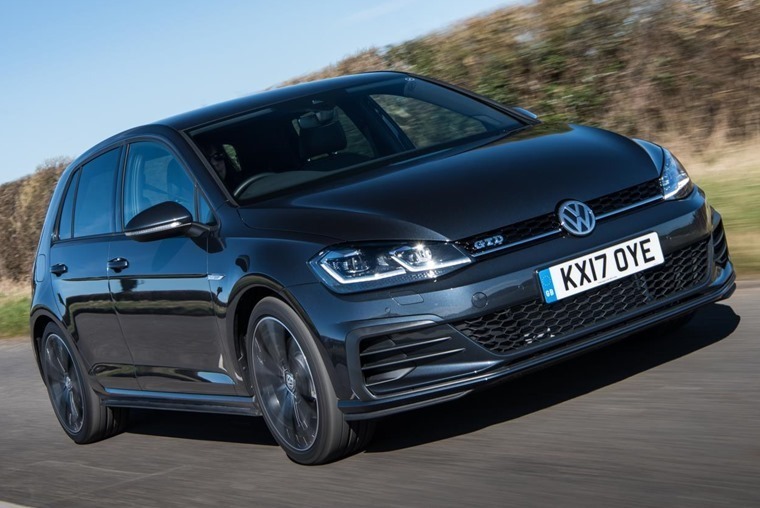 New technology and modern materials mean it isn't anywhere near as crucial as it once was, but ‘running in’ is still part and parcel when it comes to driving a new car. 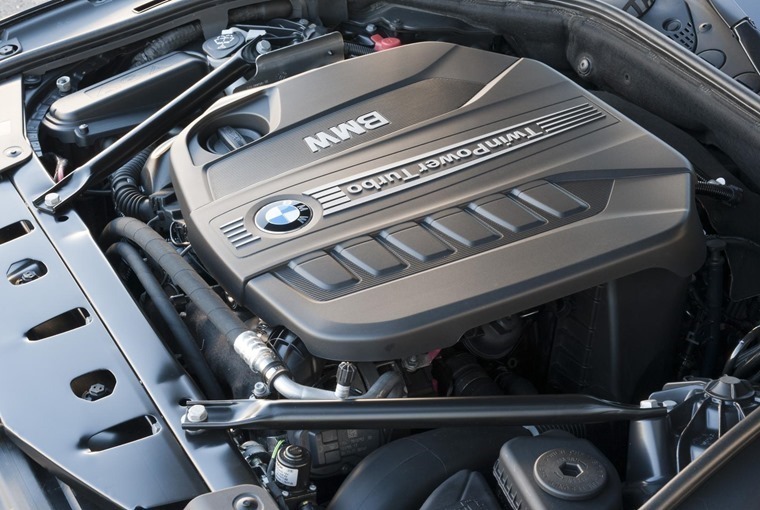 Engines are more refined and sophisticated than they’ve ever been, but the basic principal of internal combustion remains virtually unchanged since the early days of motoring. It’s still important to make sure everything beds in properly and as such, most manufacturers recommend that you should keep engine revs below 3,000rpm for a certain period – usually a few hundred miles. While you should regularly reach that limit, you should avoid doing so by changing gear too early and labouring the engine for long periods of time. It’s also a good idea to check the oil and coolant levels weekly for the first month or so; a new car is unlikely to use any fluids, but oil consumption can be higher for the first few thousand miles. As with the engine, brakes are made up of moving parts which all need time to bed in properly. 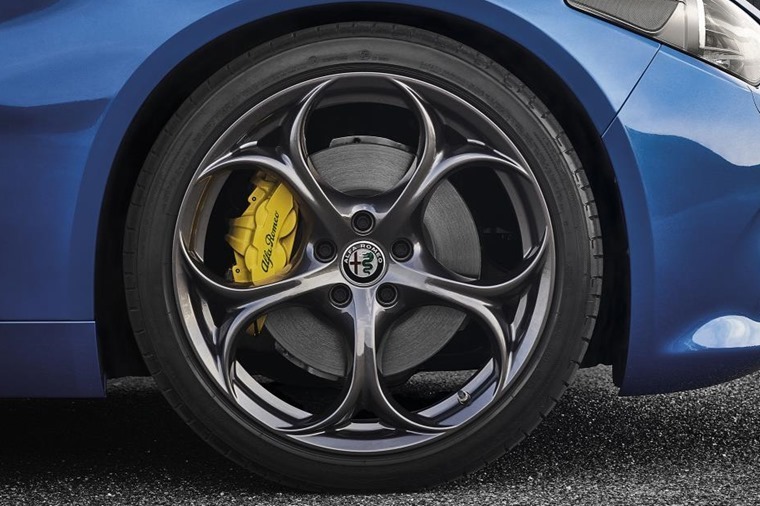 You should avoid harsh braking and drive gently at first, although you shouldn’t be overly concerned; brake systems are much more advanced than they used to be, and should be functioning at their optimum when they leave the factory. Once upon a time, it was recommended that you use the gearbox to help you brake (in manual vehicles), but this isn’t necessary anymore. In fact, to slow down undue wear on the gearbox, it’s actually worth avoiding this where you can. If you’re not keeping the car long-term it’s not really important, but new brake discs and pads are significantly cheaper than a gearbox rebuild further down the line. If you aim to keep revs below 3,000, this means you won’t be using the car to its full potential for the first few hundred miles, and the same applies to speed. While you’re fine to take the car up to the speed limit from the off, it’s worth avoiding long runs at constant engine speed if possible. If you’re on a long journey, it’s better to vary speed; this allows the engine parts to start working together over the full speed range. e.g. 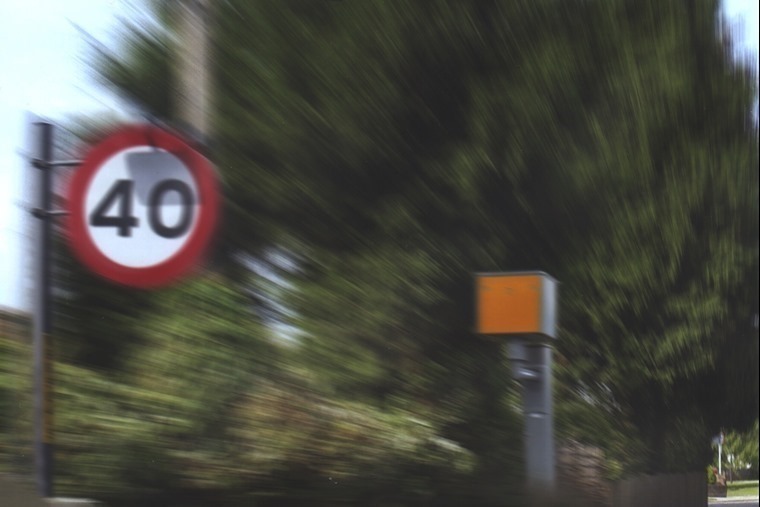 accelerating and braking between 50mph – 60mph – 70mph will be better for the car than sitting at a steady 60mph. 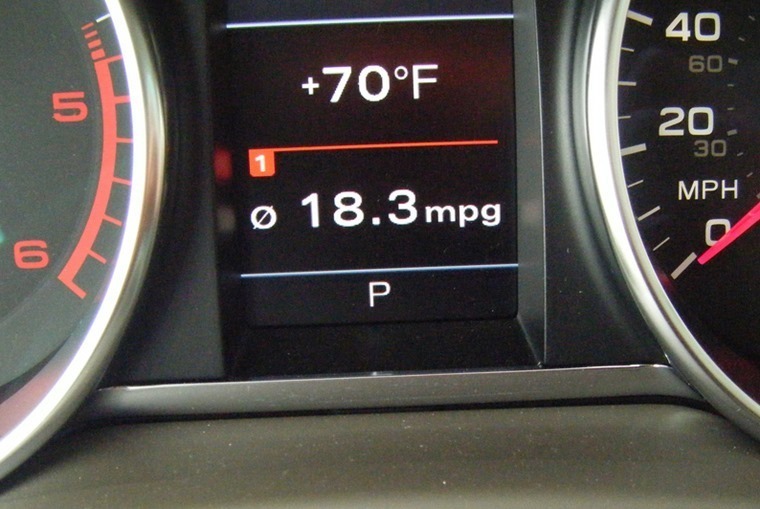 As your car wears in, your fuel consumption will improve too. You shouldn’t be shocked if your first full tank of fuel doesn’t get you quite as far as you were expecting – it’s quite normal for mpg to rise over the first few thousand miles. Also keep in mind that the way manufacturers calculate mpg figures can be misleading at times; New European Driving Cycle (NEDC) tests are done in controlled test labs, whereas running in takes place in real world conditions. When a new car is delivered, the tyres will often be lightly covered in an oily, protective coating. This shouldn't adversely affect them though, and will eventually completely disappear over the first 10 miles or so. However, just like the rest of the car, tyres will last longer and perform better if they are looked after and treated gently from the very start. If you’ve yet to take delivery of a brand-new car, you can check out thousands of personal lease deals here.